Have you given a thought to what the weeds in your garden might be useful for? Since they have a habit of being in the way and hard to get rid of, we often consider weeds as less valuable than other plants. You might know that Dandelion, Nettle, Yarrow, and Clover are used in both medicine and magic. But were you aware that Ground Elder, Couch Grass, and Chickweed also have their uses? This book presents 24 well-known weeds and their uses, in medicine, magic, cosmetics, cooking, crafts and other areas. 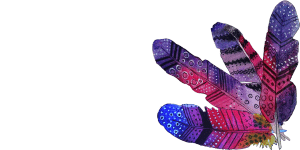 All illustrations are watercolour paintings created by the author. I have always found ‘weeds’ fascinating. As a child, I could never understand why nature would allow something so useless to grow in such abundance. However, it would seem that not all weeds are useless. In fact, many are highly beneficial. We have merely forgotten how to use them. 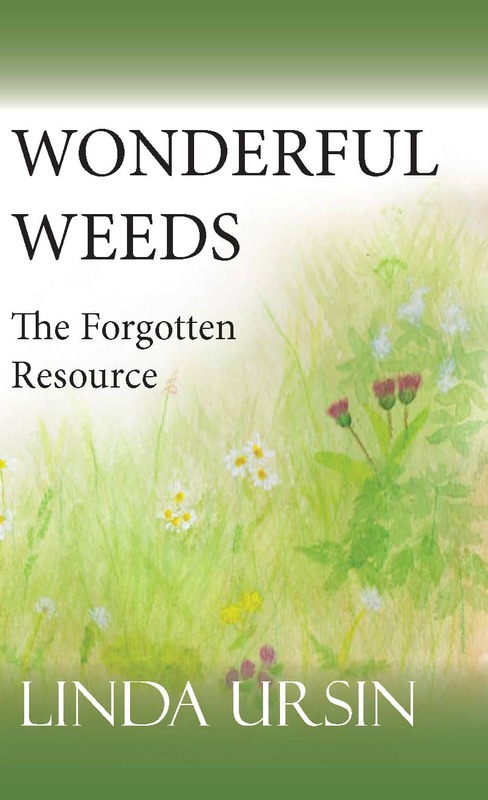 This lovely gem of a book introduces us back into the world of useful and beneficial weeds and adds a little magic along the way. Who knew you could use most of the weeds you have in your flowerbeds as foods, medicine or even for magical purposes? Well, Linda Ursin knew and has therefore written this wonderful guide on weeds and their use and purpose. With wonderful hand painted pictures and funny little anecdotes she takes you into a new world. So look twice next time you do your gardening. You may have a culinary diversity there that you hadn’t even recognized yet. You can get it as a pdf for just $27 $17 by using the button below. I have other formats on hand if you need them (like pdf and epub).